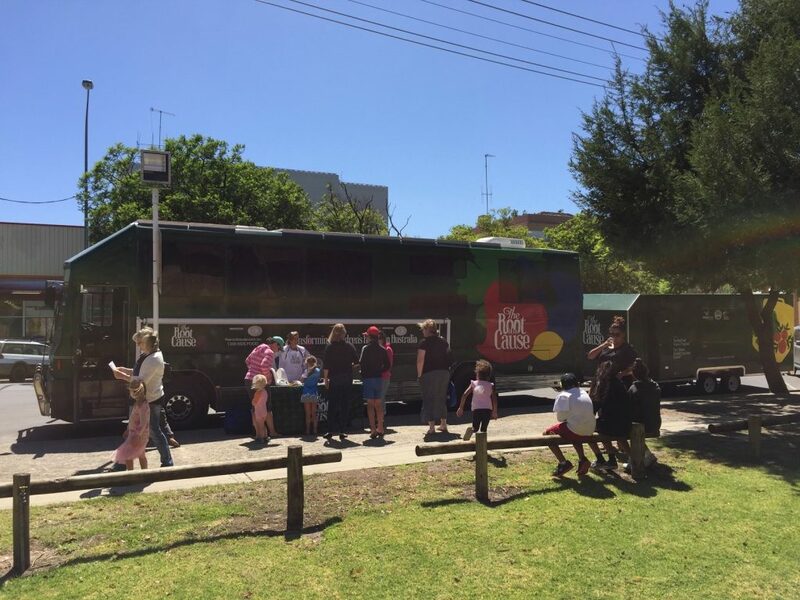 The Root Cause Australian Tour to Transform Children’s Health, One Lunchbox At A Time departed Sydney on 9th October, 2015. It is expected the tour will see us return to NSW towards the end of 2017. 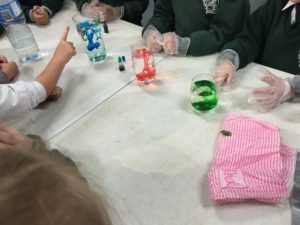 On this page, you will find out more about Australian Tour and Where We’ve Been so far, including a list of the forward thinking schools, pre schools, learning centres and organisations who have already participated in our Tour. 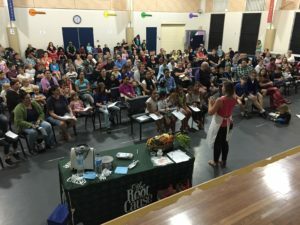 The Australian Tour is about raising awareness and educating Australian Children and Parents in Australia about why it’s important to eat more real food, and how to make better choices about the packaged food they consume. It’s about taking a stand for children’s health. Together, we can Transform Children’s Health in Australia. Our big green bus Kaley, is our mobile billboard for the mission. Where-ever she goes, people stop and ask us what’s this all about. Then we get to tell them about the statistics of children’s health in Australia and the rising rate of chronic illnesses in children, some which use to be illnesses only seen in adults. Our big green bus Kaley is our mobile billboard for our mission to Transform Children’s Health in Australia. 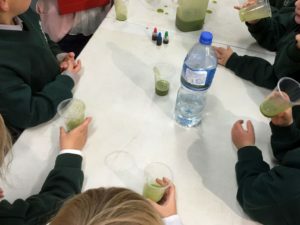 The Mad Food Science Program™ is our fun and interactive education program designed to get children to take responsibility for the food they are putting in their mouths. The parent workshops of this program are informative, inspiring and with simple actions parents can take to be a stand for their children’s health. The overarching aim of The Mad Food Science Program™ is for children and parents to work together to make better food choices. You can read some of the results we’re getting with the program here. 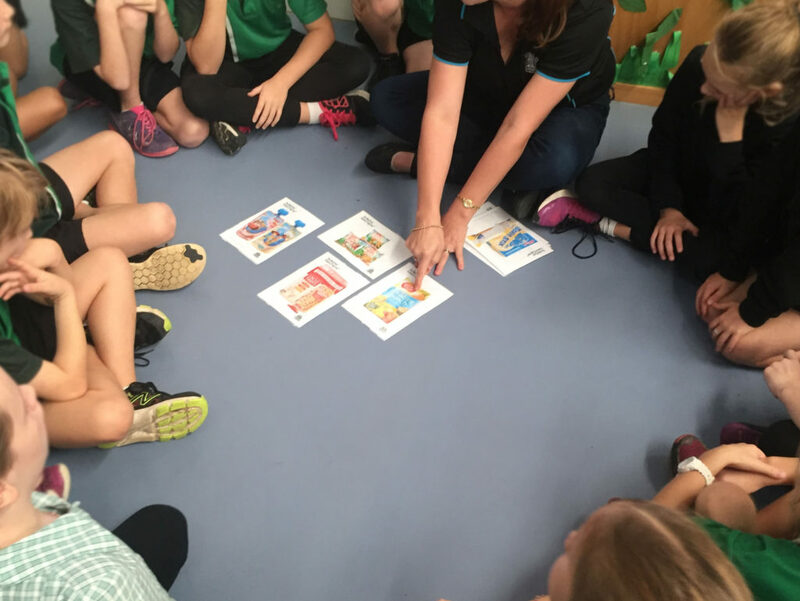 Students looking at packets they have in their lunchbox and learning how to read packet labels. Could I be making a better choice? 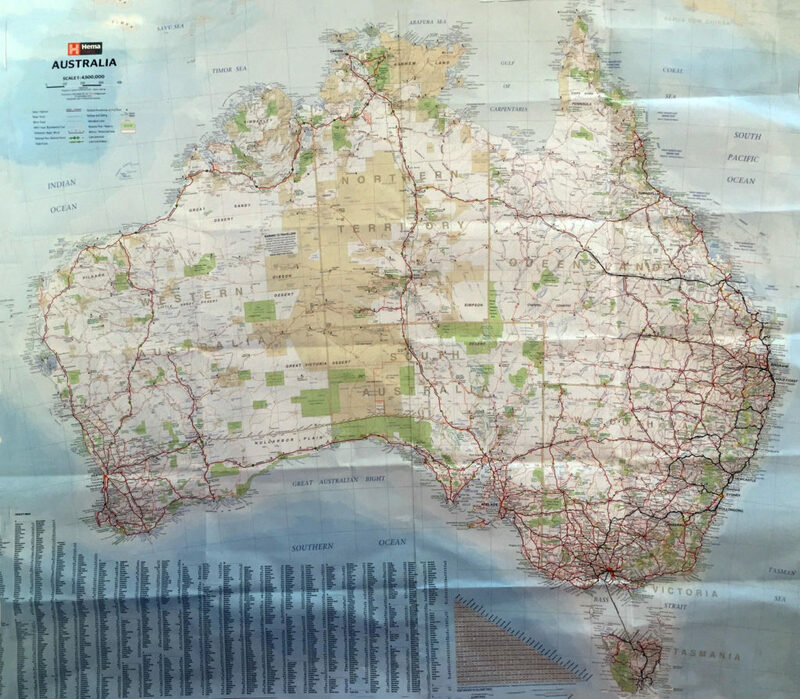 *Due to family commitments and school holidays, we’ve had to bypass Normanton, Mount Surprise, Cairns and Townsville. Our apologies! Crescent Head, NSW – 18-Dec 2017. To check our upcoming events, visit our Events page. Contact Israel on 0413 708 432 or israel@therootcause.com.au to reserve your place on the Australian Tour to Transform Children’s Health.